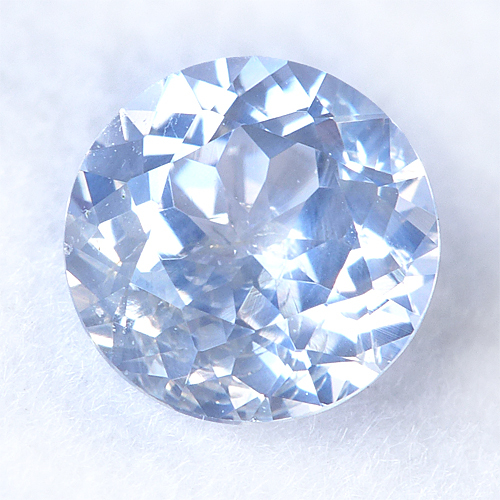 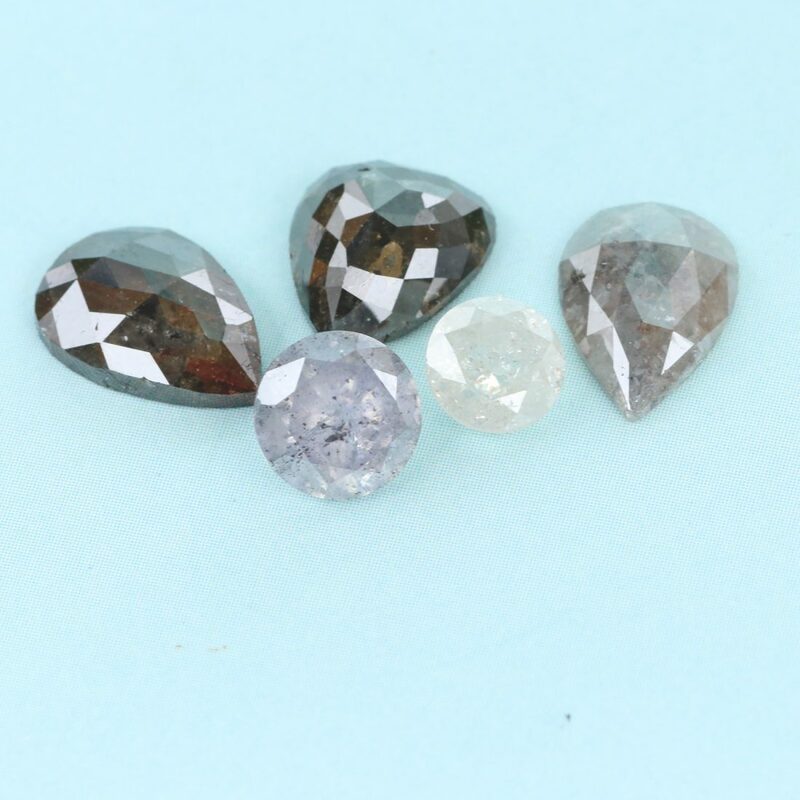 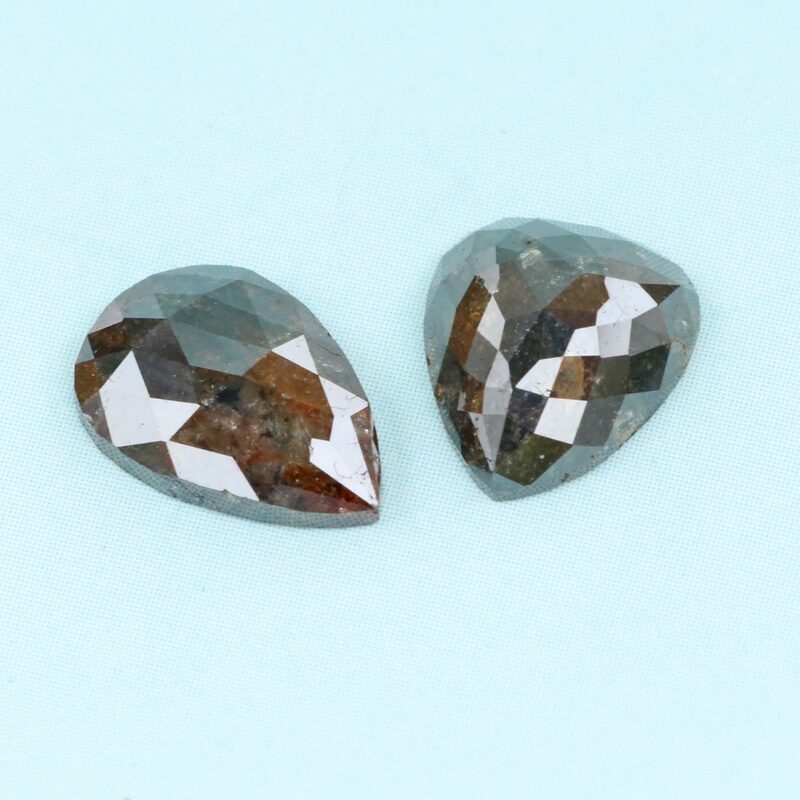 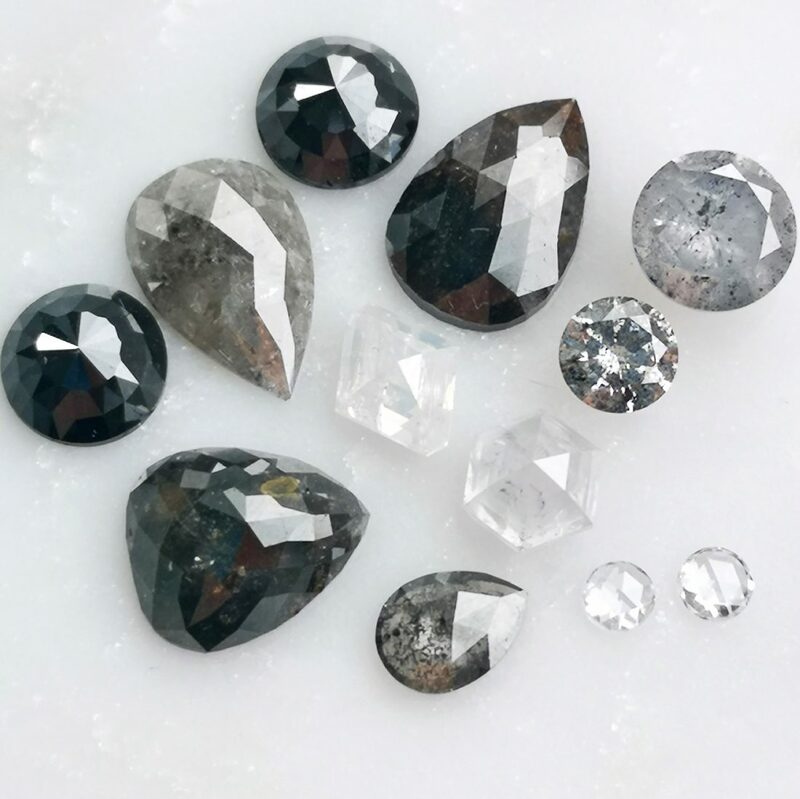 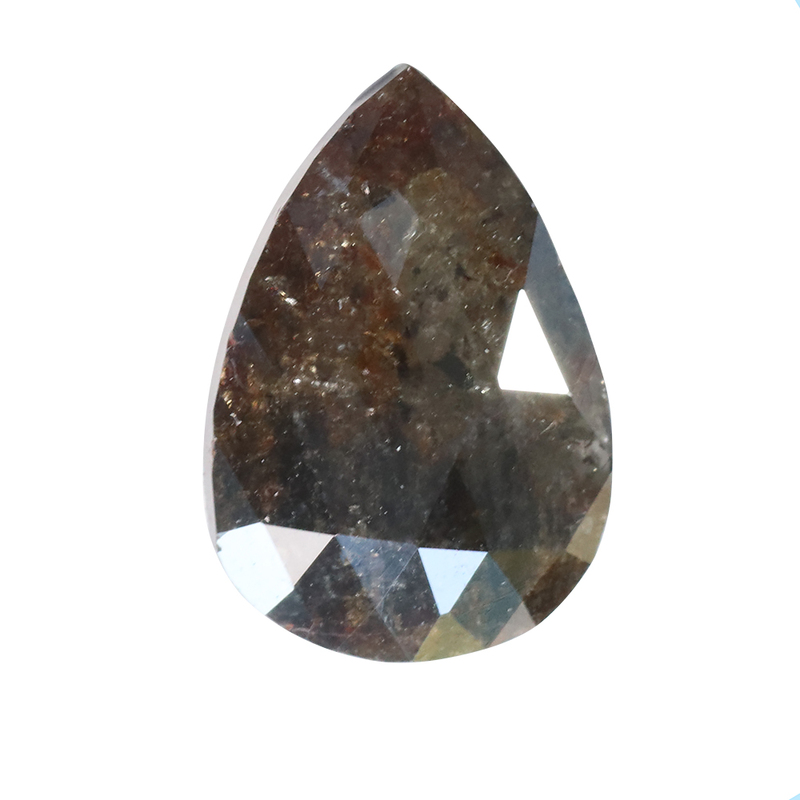 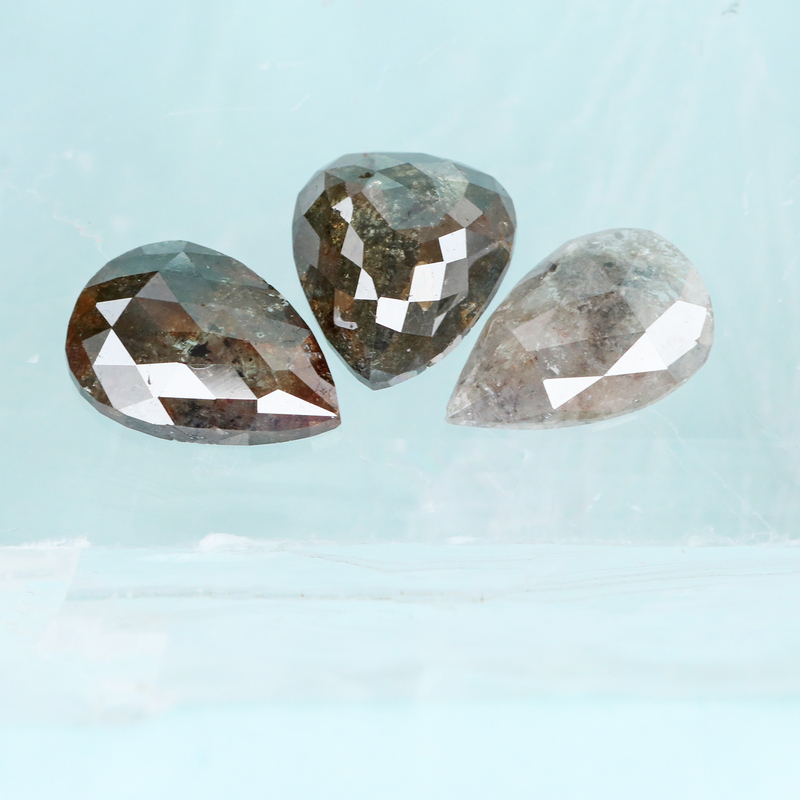 A large pear shape natural salt and pepper translucent diamond. 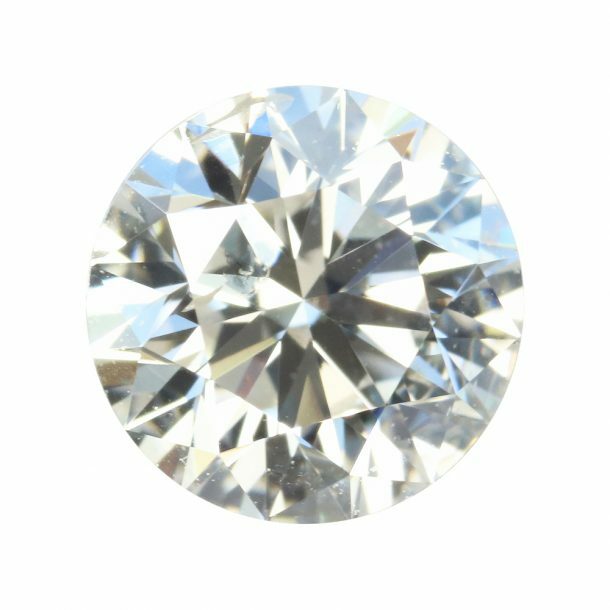 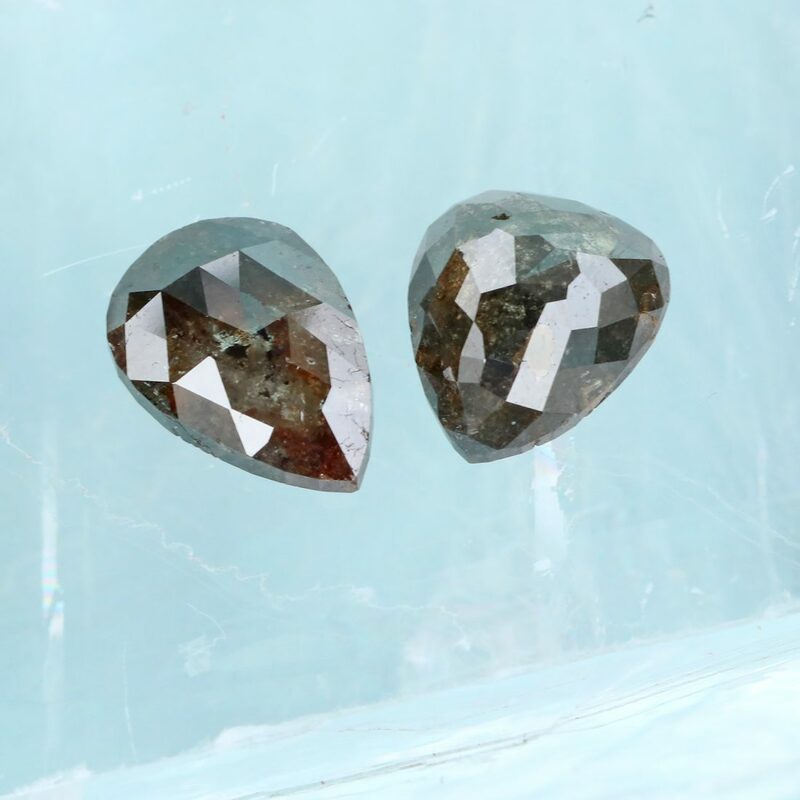 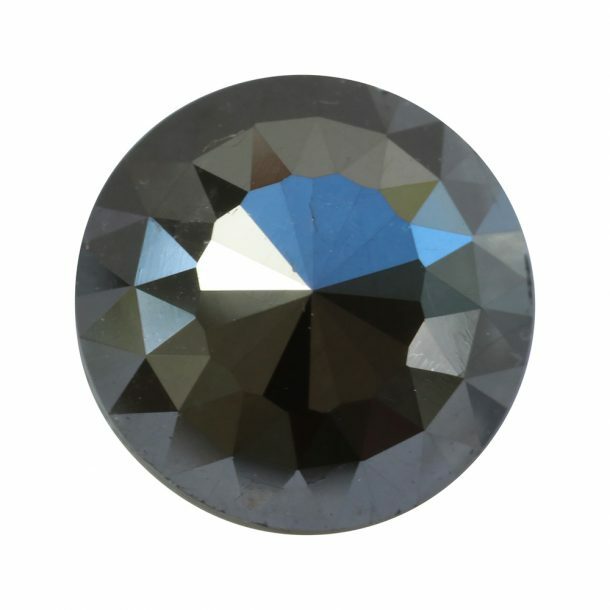 This rose cut diamond was cut from ethically sourced rough from Botswana. 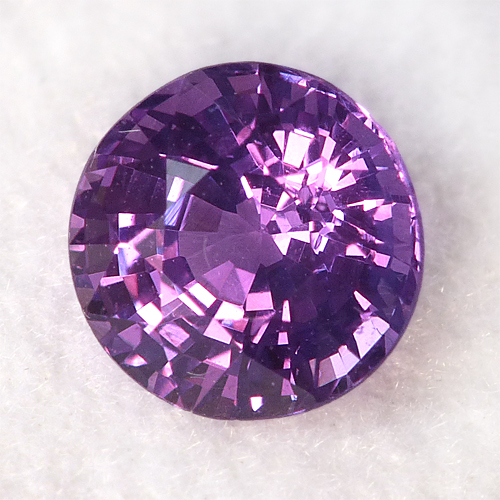 This gemstone fits the Lilia Nash Rose Cut Solitaire Ring. 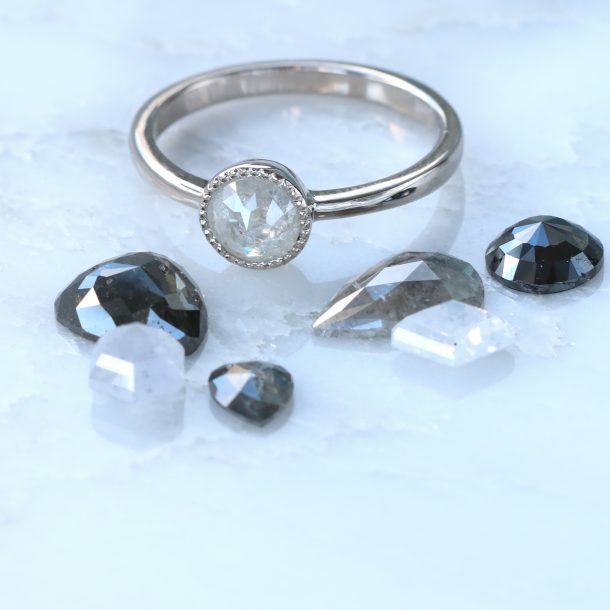 To enquire about a bespoke piece of jewellery, please use the form below.